How to Greet A Dog & What to AVOID! The majority of these bites, if not all, are preventable. 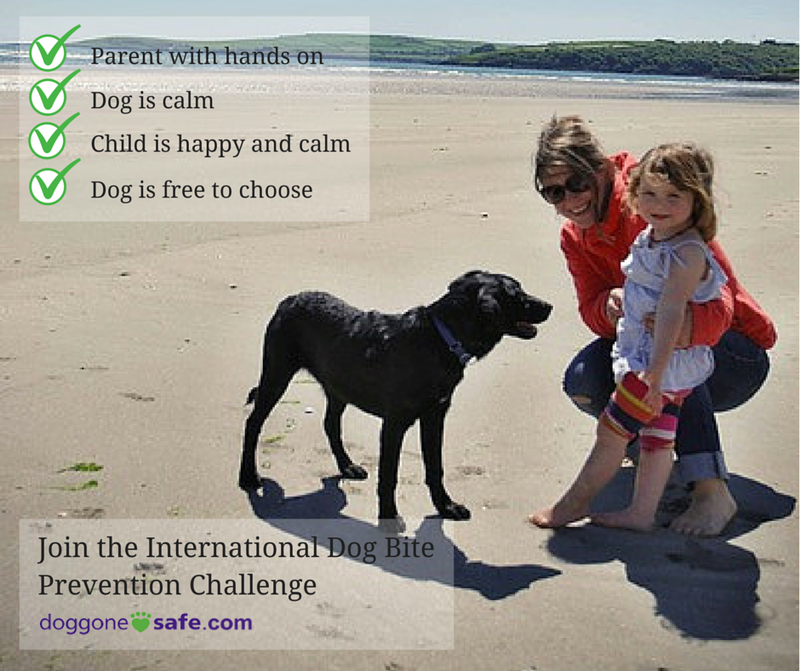 Building SAFE Dog-Child Bonds for Life! 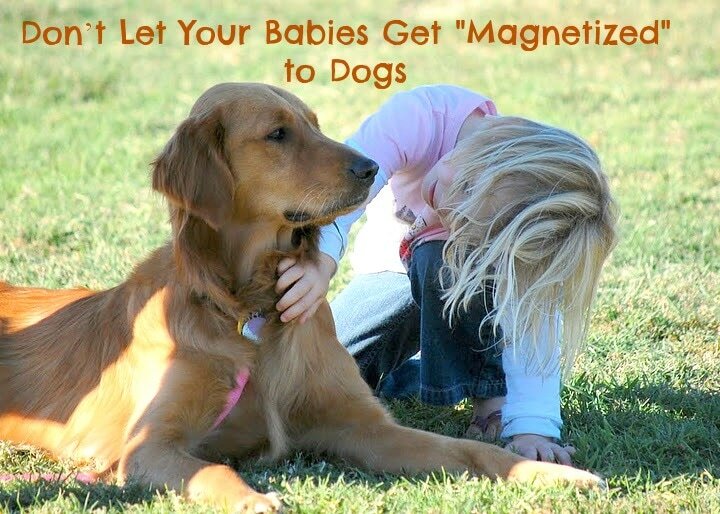 ​Dogs and babies can live safe and comfortably under the same roof with proper guidance and supervision. Dogs growling at newly mobile babies or toddlers is a always disconcerting. Many parents feel overwhelmed and unsure of how to handle and prevent this situation. This free webinar from Family Paws will teach you about the importance of teaching children to be safe around dogs, understanding your dog's body language, and how to build strong and healthy relationships between kids and dogs. - tips for keeping the entire family happy and safe! - This is a must-watch-webinar for all families! Check out Family Paws Parent Education videos here! ﻿How and Why to "Be a Tree!"